9-26-15 Today’s Tarot is the Four of Earth. You may be holding on too tightly to your time, emotions and energy when there is someone who needs your attention badly. 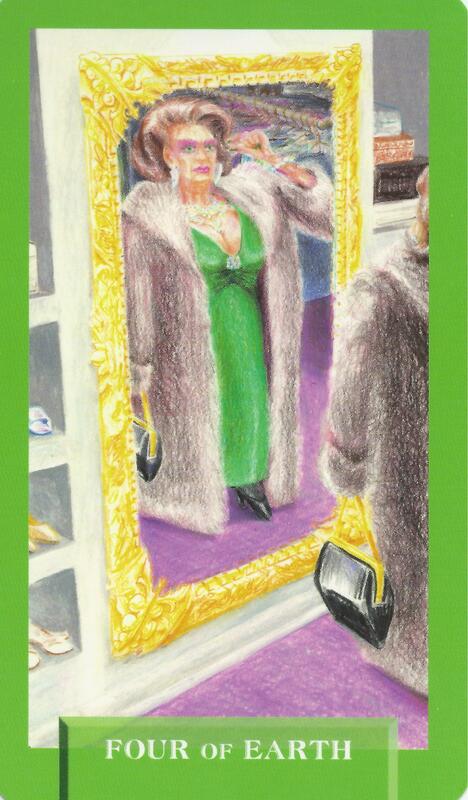 This card is about self-absorption and seeing beyond our own needs.